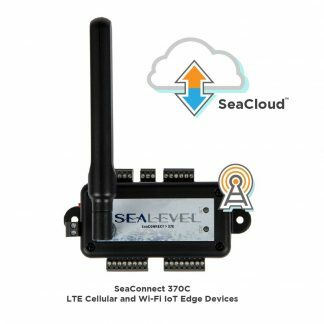 With SeaConnect™ hardware and SeaCloud™ software you can monitor and control real-world devices from virtually anywhere with any modern web browser. 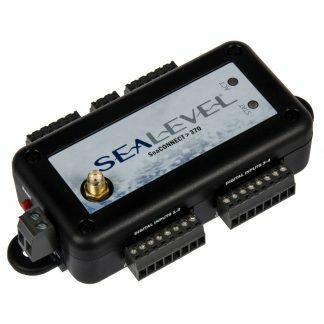 Sealevel’s SeaCloud software is designed to monitor, track, analyze and control data from SeaConnect and other Sealevel I/O devices. 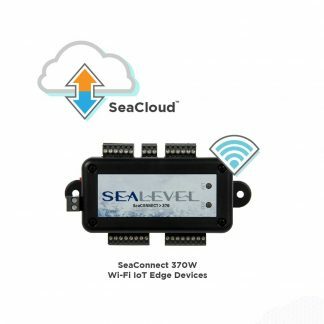 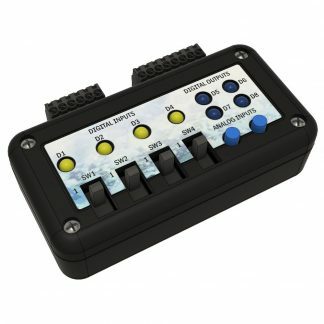 SeaConnect hardware offers a variety of digital, analog and sensor I/O options coupled with SeaCloud’s built-in event engine to trigger actions. 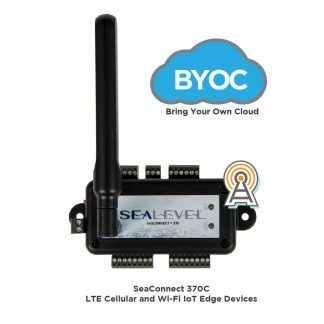 Together, SeaCloud and SeaConnect are redefining working remotely.